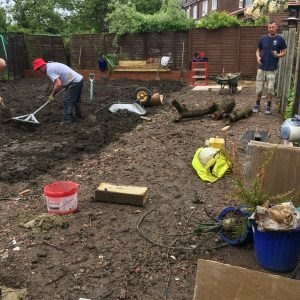 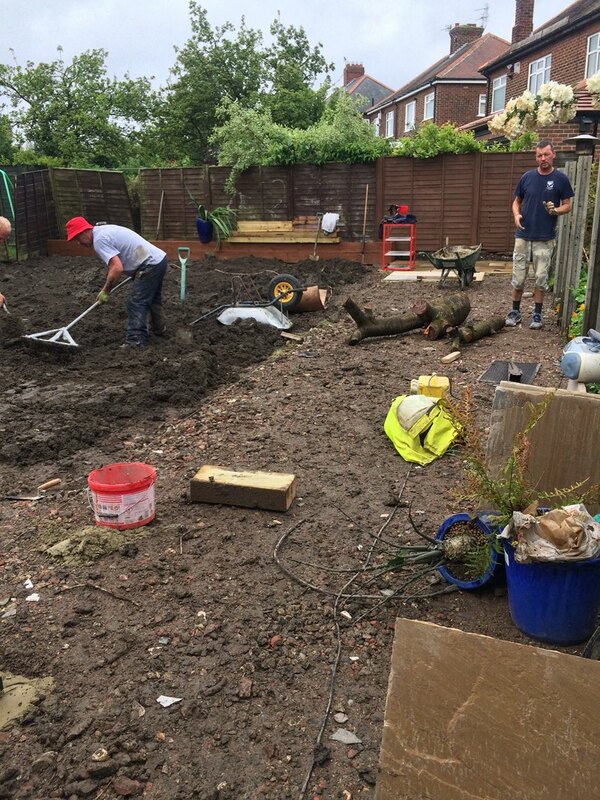 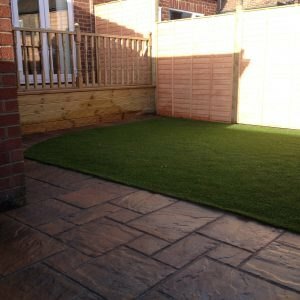 No matter the shape of your garden we can remove your old lawn and prepare it ready for turfing, including checking the quality of the soil to ensure that you will have a great looking finished lawn. 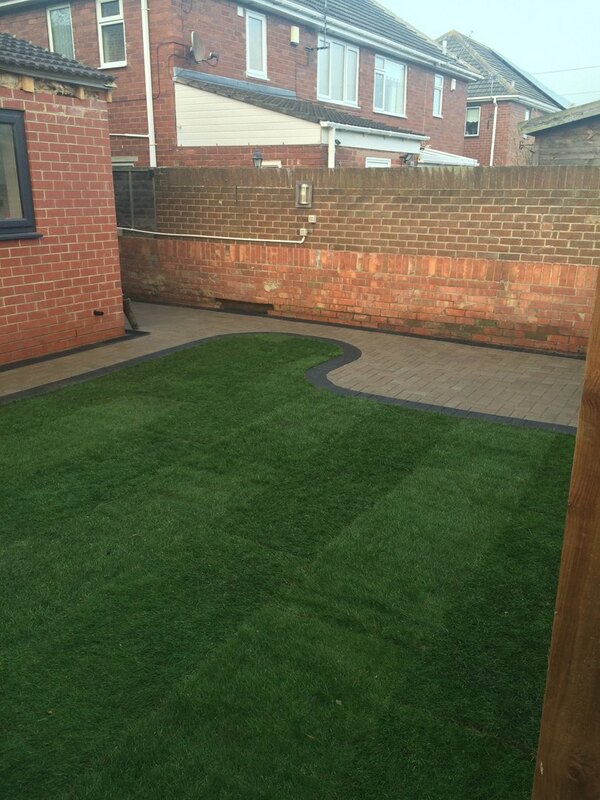 Covering Newcastle, Gateshead and the surrounding area, at Pro Block we are specialists in landscaping and turfing. 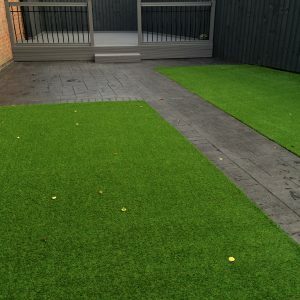 With many years of experience, we are ready to provide you with the best standards of workmanship. 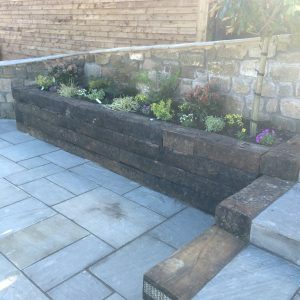 We can provide a variety of skilled home improvement services to help give your home a makeover, our team of experts are always on hand to discuss your project and make recommendations to suit your style and property. 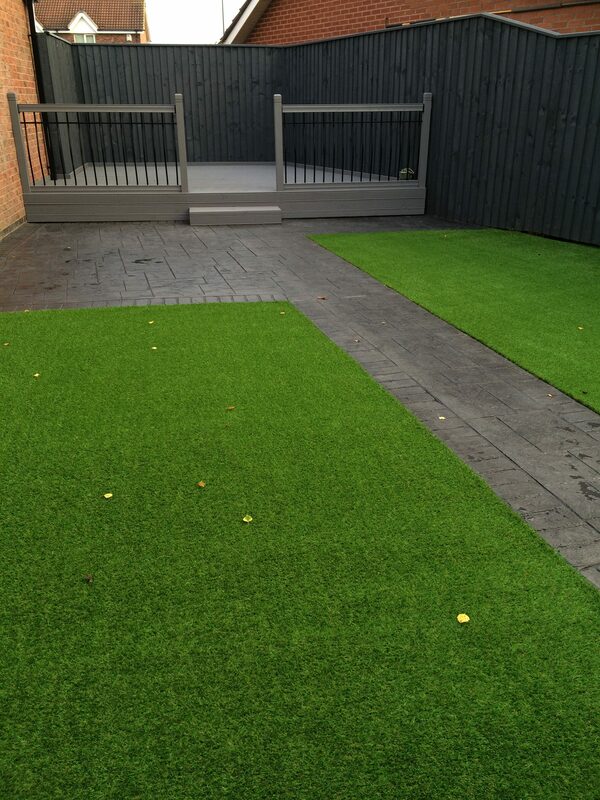 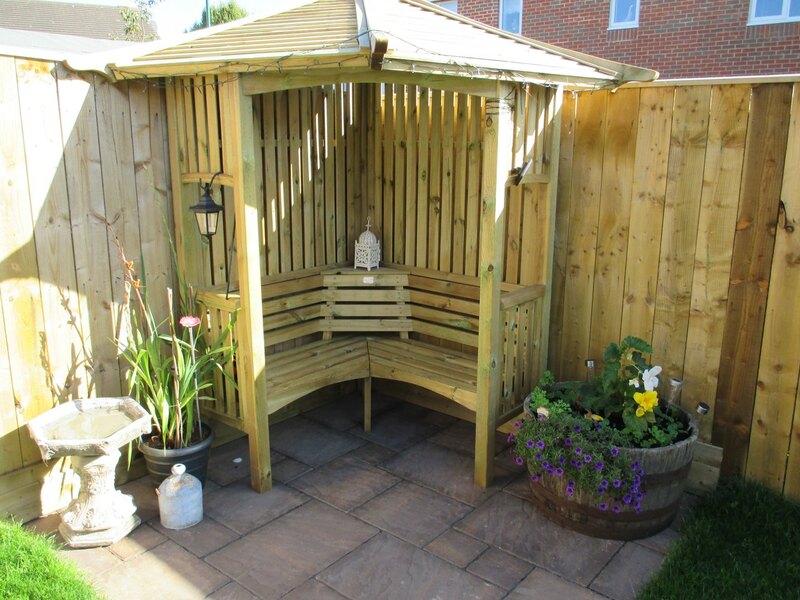 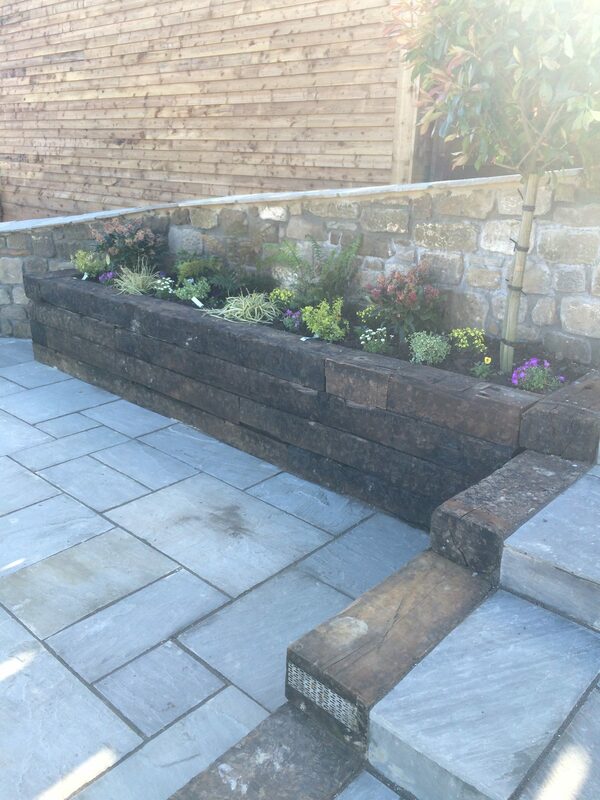 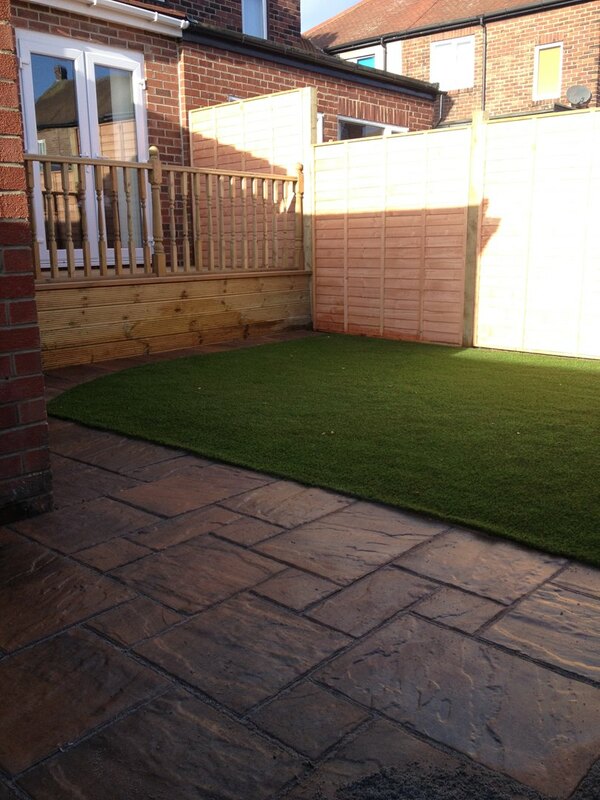 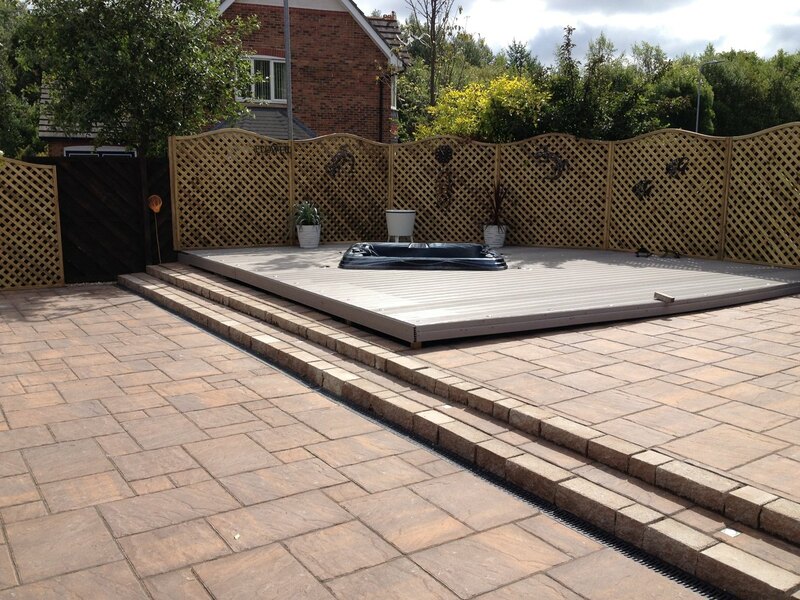 At Pro Block we will renovate your back garden into a beautiful area that you can enjoy all year around. 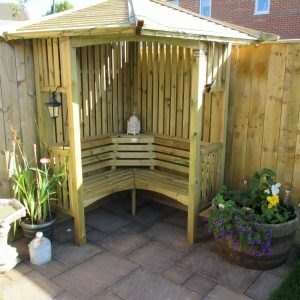 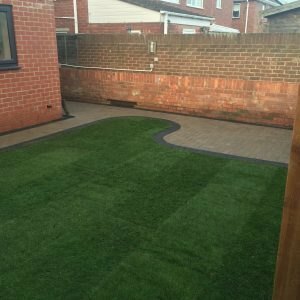 In addition to patio installation, we also offer a selection of complimentary services such as brand new fencing, decking, and turf. 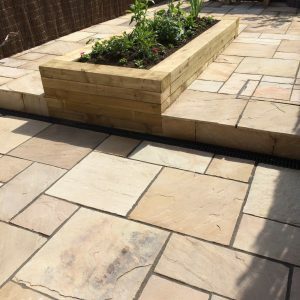 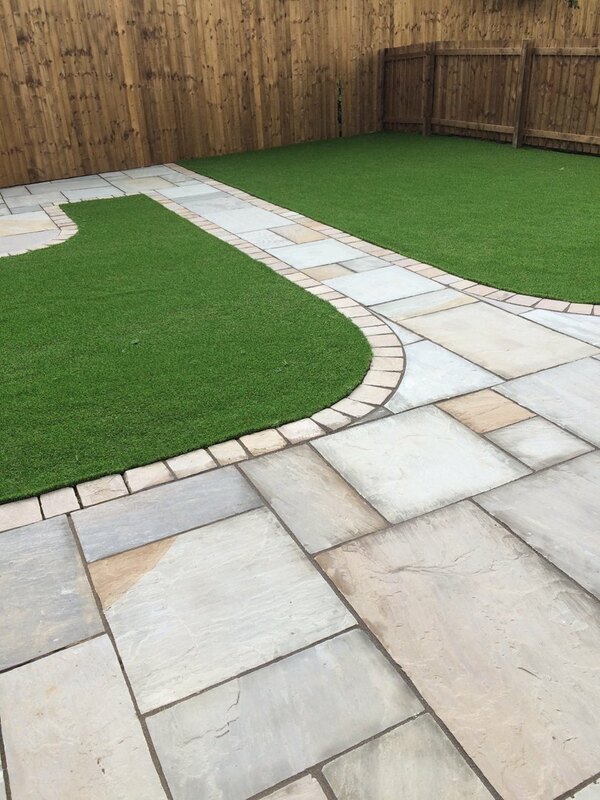 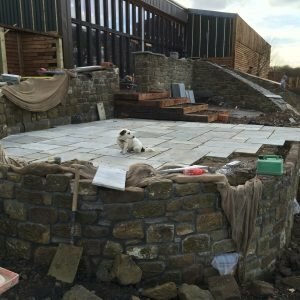 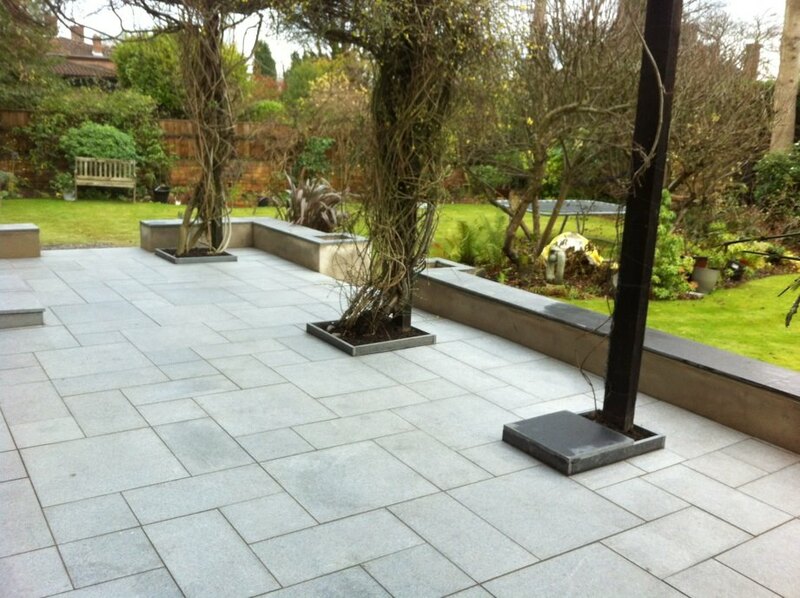 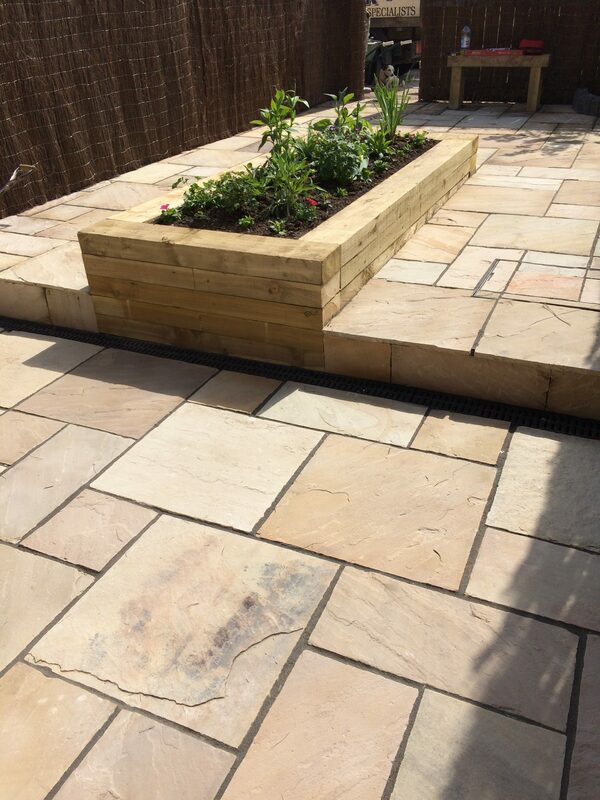 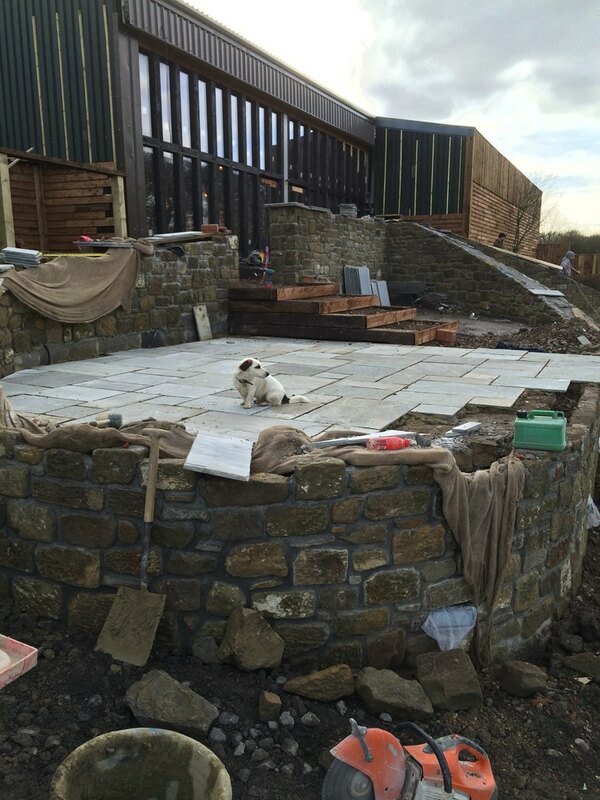 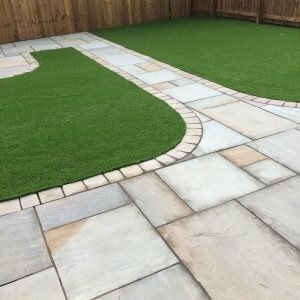 Blocks, flags or gravel our team of installers are fully trained to install all types of patios and paving, to give your garden the look you have always wanted. 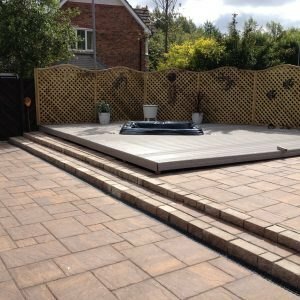 We use the most effective quality materials to make sure the best quality finish. 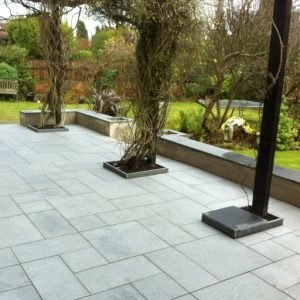 The team at Pro Block has a superb reputation and ensures outstanding client service, by providing our help and advice throughout.